CODING FOR KIDS . . .
Because it's never too early to start developing! Coding and web-design skills are becoming more and more important in our technological world. These concept books will familiarize young ones with the kind of shapes and colors that make up web-based programming language and give them the head start they need. 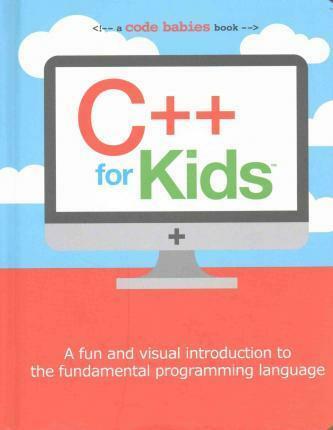 C++ for Kids gives the youngest children an understandable introduction to this general purpose programming language. This beautiful book is a colorful introduction to coding and the web.